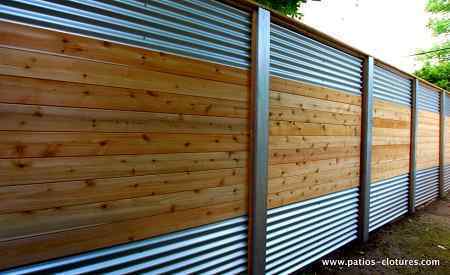 Fencing is an obligatory stuff to install in a backyard. The primary function of fencing is obviously for security purpose and it can also improve the aesthetics point of your outdoor living space. With so many variants of backyard’s fences, you can always choose the right one which suits your needs. From aluminum to wood, all the variants of backyard’s fences offer different advantages and disadvantages. It can be seen from the price, installation, and design. 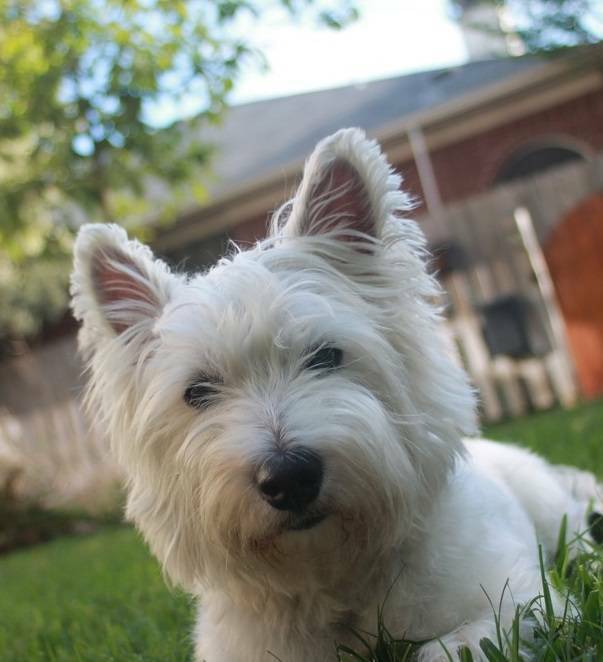 Therefore, before deciding to install a fence in your backyard, you have to understand the benefits that you will get. 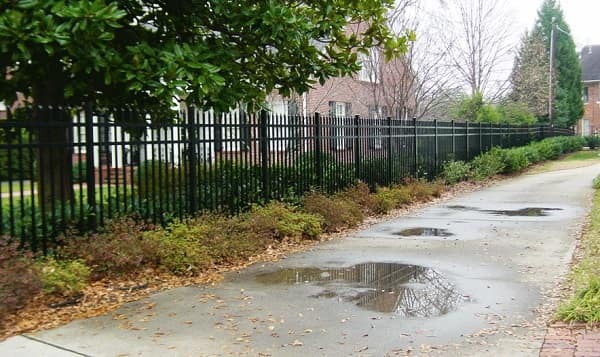 If you are about to choose aluminum fence, it is a good choice. 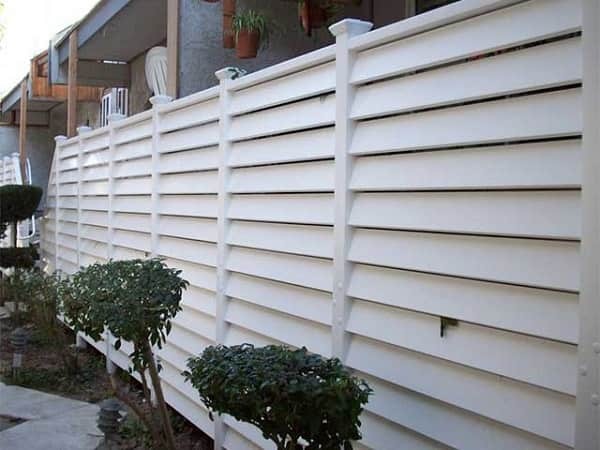 This fence is the most popular option of fencing of many homeowners to secure their backyards. 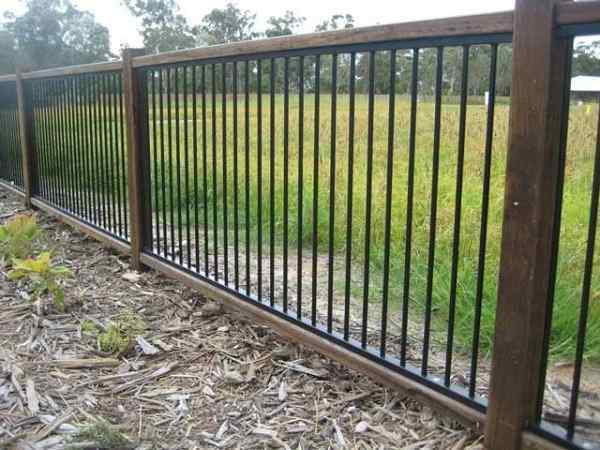 It is understandable because aluminum fencing provides much better benefits comparing to other types of backyard’s fence material like woods. Affordability – With the much cheaper price, aluminum fencing gives you similar look as wrought iron. Excellent Durability – Different from its brother, which is iron, aluminum is better to handle corrosion. It is resistant to corrosion and fading, so it is truly safe to use over the years. 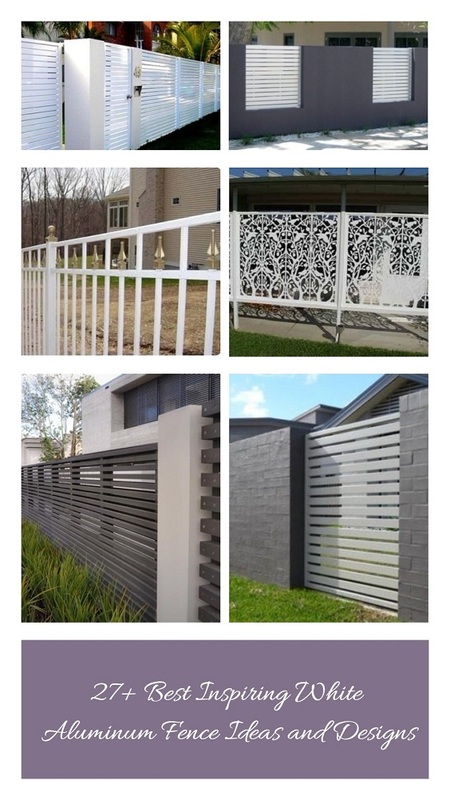 Gorgeous Design – Aluminum fencing is available in various styles and colors which will beautify the appearance of your backyard. It can match gorgeously with any backyard’s design. Easy Maintenance – You will not have to do any repainting or restaining for the aluminum fence. 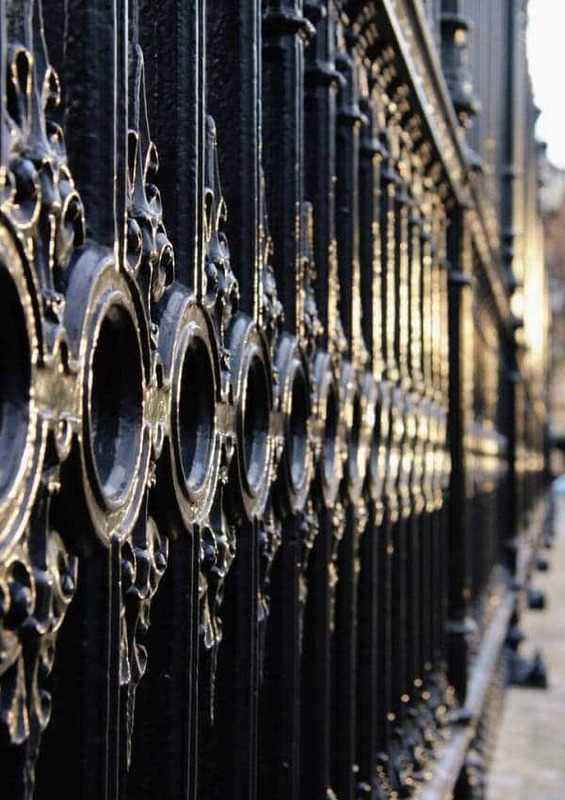 The powder coating process which is done by the manufacturer makes aluminum fence will stay beautiful for decades. 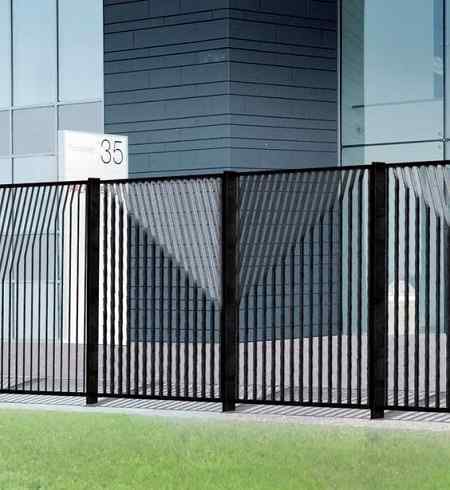 Great Security – It is commonly known that aluminum fencing is used by industries, it is because the fence provides great security. It is sturdy and cannot be broken easily as the chain link or wood fences. With those benefits, choosing aluminum fence is always a great idea. Whether you are about to install a new fence or replace the older one, it is time to pick aluminum fence. Design is obviously one of the important considerations in installing a backyard’s fence. 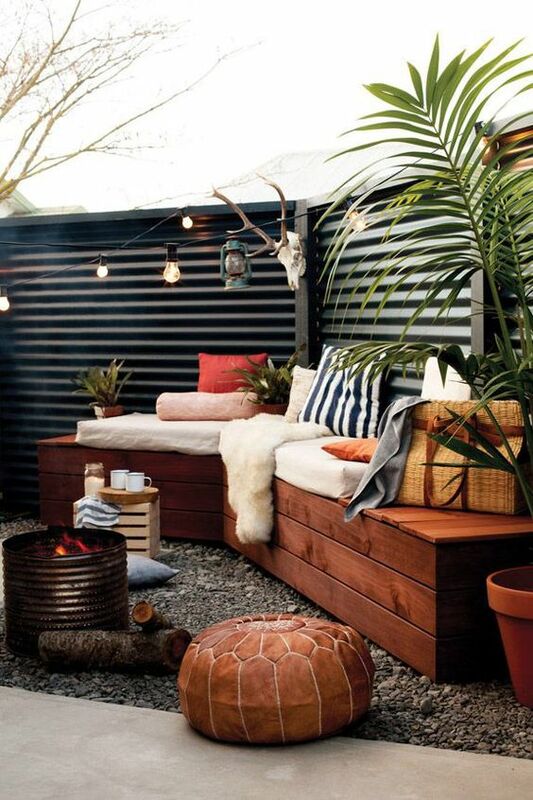 The fence should also be able to improve the style of the outdoor space. 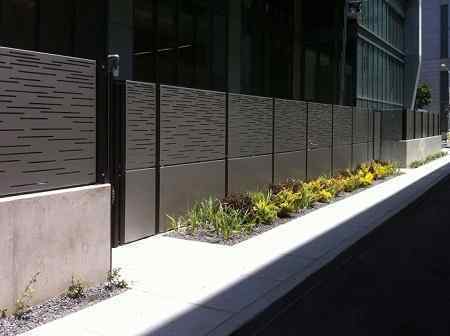 Here, we have some gorgeous aluminum fencing ideas for your inspiration, you can pick the best one which suits your desire. Turn your backyard into a sophisticated outdoor living space with this gorgeous design. 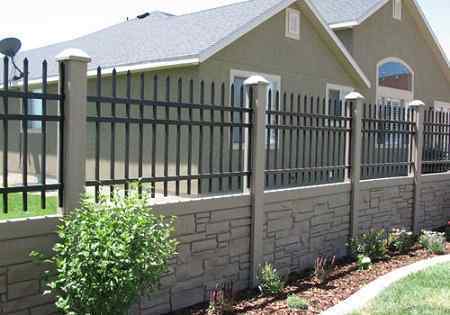 This aluminum fence provides good privacy in an attractive style. This is the combination of galvanized steel, aluminum, and cedar wood which looks nice to provides great privacy and security in your backyard. 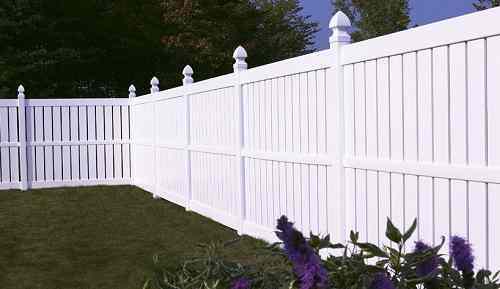 If you are looking for classic fencing design, it is a good choice for you. The gray brick style looks good matching with the simple aluminum fence. Having a fence wich matches with the natural surrounding of your backyard is a must. 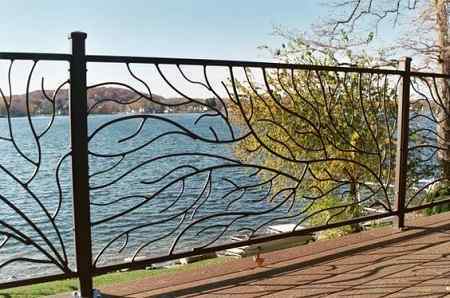 This metal or aluminum fence’s design is so attractive with its natural pattern. It will improve your backyard’s appearance. 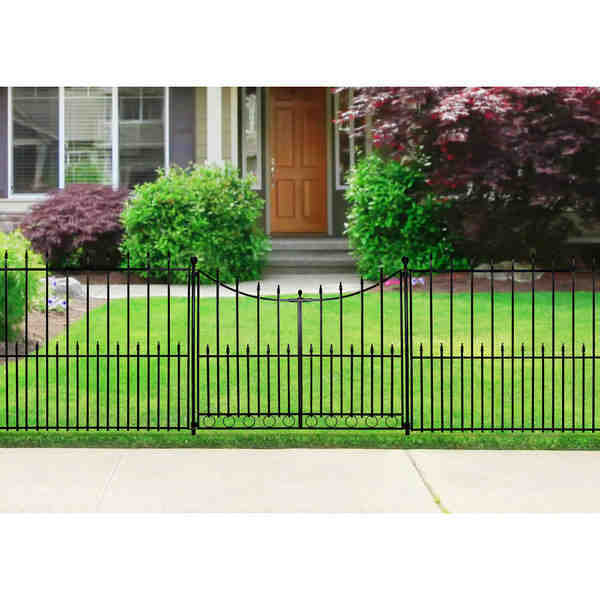 The metal or aluminum fence in ring design is a good idea. It looks classic and elegant to match with your backyard’s environment. Installing this amazing screen in your backyard is absolutely a brilliant idea to protect your backyard. The design is so gorgeous and provides a great privacy and security. This fence looks so attractive in its simple design. 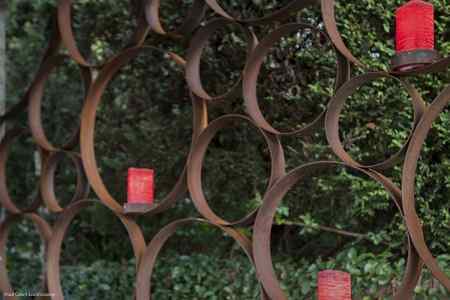 The fence’s style will add such a futuristic touch to your natural backyard. 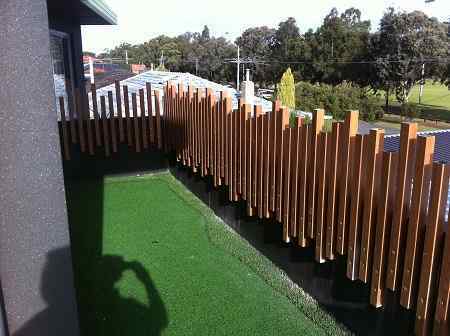 Another simple design of aluminum fence that you can try to protect your backyard. 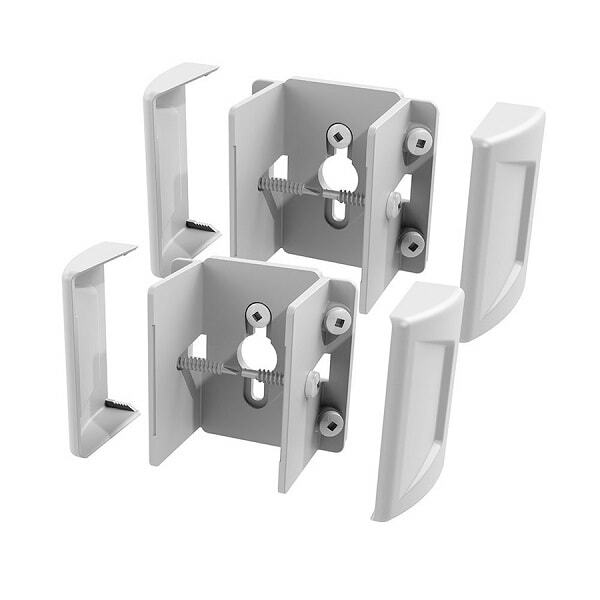 You just need some aluminum post which is installed in a certain formation. It works well as a secondary layer of outdoor’s protection. 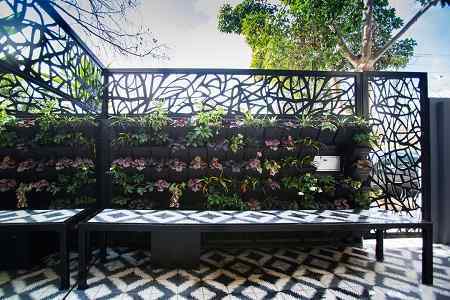 The abstract pattern’s of the fence may look conventional, and when it combined with some flowers, it becomes so lovely. It is a good idea to modify the design of your outdoor space’s fence. 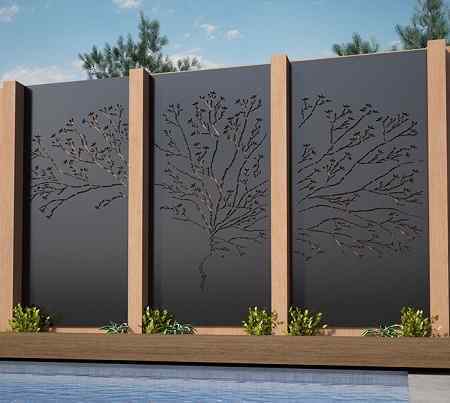 This is a brilliant fence design which will amaze everyone. 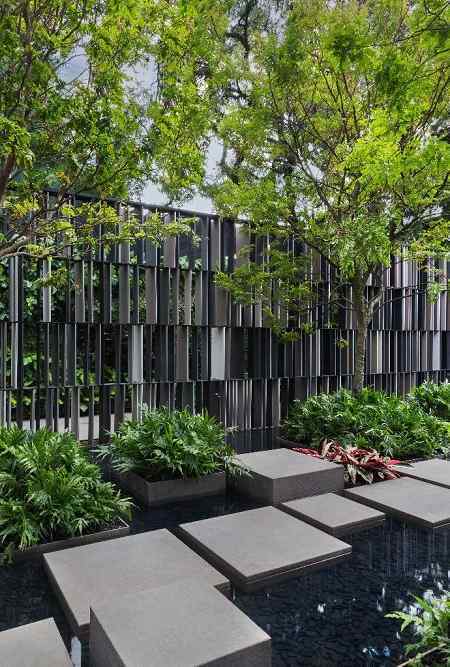 The design is so sophisticated as the second layer of protection of your backyard. The aluminum fencing is always a great option to secure your backyard. From the durability and maintenance perspective, it is much better than the traditional wood. 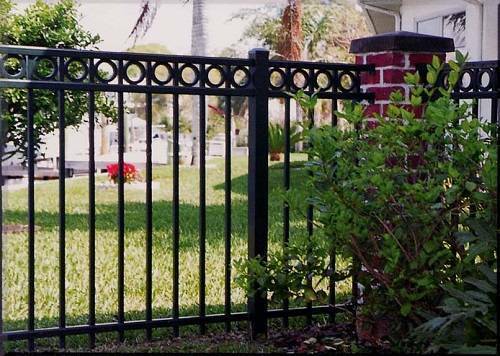 It is also much more affordable that the iron or steel fence with the similar appearance.